Need roof repair? 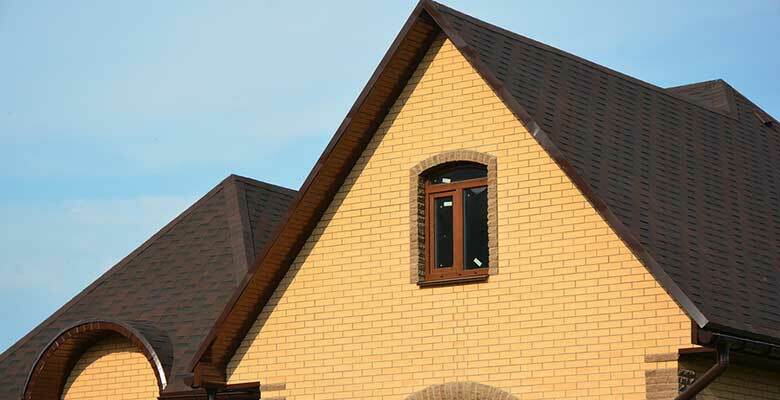 Looking for a way to make your roofing system last longer? Wondering what an addition can do for you? As a property owner, you want the best for your business or home, and that means carrying out roofing or remodeling work to boost form and function. There are many ways you can go about doing these improvements but one thing holds true: you have to work with a reliable contractor to make sure everything turns out as desired. As a General Contractor, Ritco Group boasts of more than 40 years of experience in the industry. That’s over four decades of construction expertise you can harness to address your particular needs! Here, no project is too big or too small for us. All are important because they are important to you. And because you are important to us, Ritco Group is committed to helping you take your business or home to the next level, guaranteeing you make the most of your investment. Ritco Group understands you’re already in a distressing situation so we are here to ease your worries, helping you get your business or home back into shape at the soonest time possible by assisting you with the insurance claims process. With everything you need to file a claim ready, you increase the likelihood of not just having your claim approved but being provided the compensation you desire.